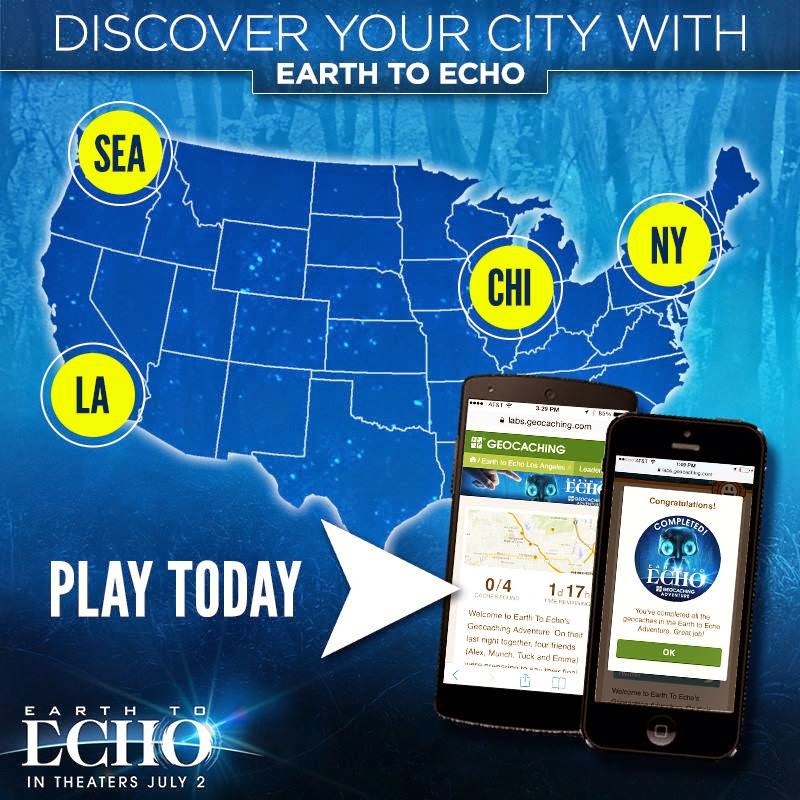 We shared the Earth to Echo trailer with you. Now, we're giving you a chance to win! Don't forget that you can also get more information on the film before it opens on July 2nd (that's one day before my BIRTHDAY!) at the official Facebook page. Wanna Win? 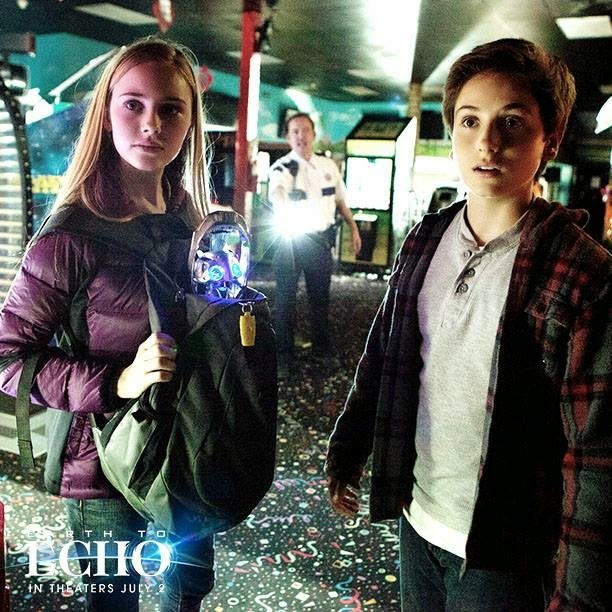 We are giving one lucky winner a $25 Visa gift card to see the film in theaters, along with an Earth To Echo Frisbee, Fan, Bike Clip & Beach Ball. To be entered to win, just comment on this post with why you want to see this film. You have until July 2nd at 11:59 pm CST to get your entries in. One entry per person, please. Open to US residents 18+ only. Prizing & samples provided by Relativity Media.